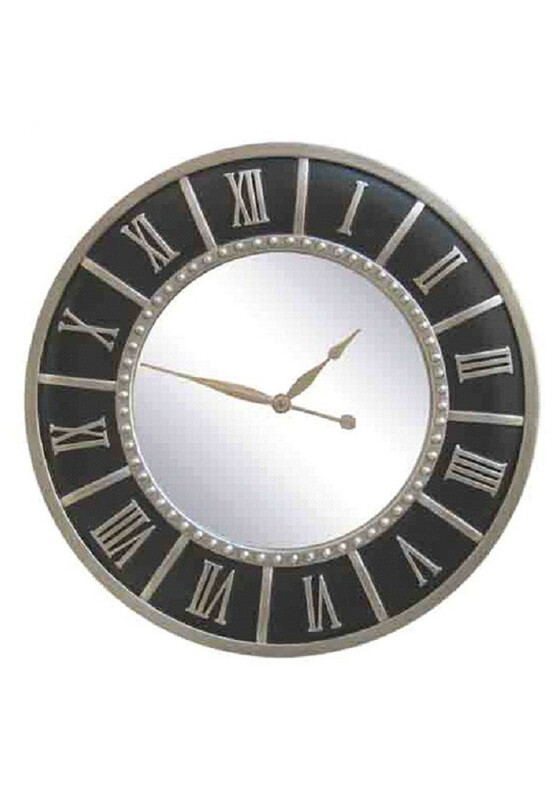 The Isaac wall clock by Mindy Brownes is a modern looking clock while still retaining the traditional Roman numeral details. 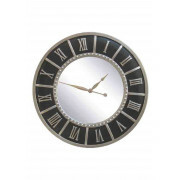 The clock also combines the use of a mirror as the face has a mirrored glass finish. Silver features give the clock a contemporary finish.